Welcome! 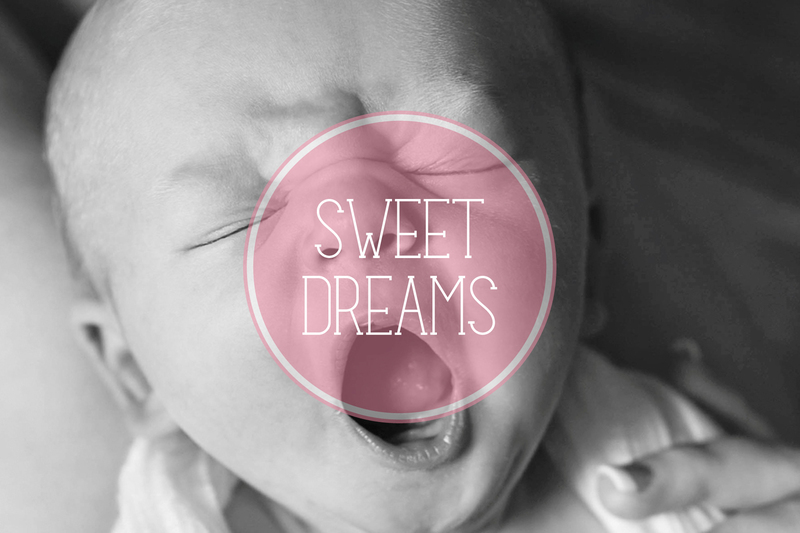 Here at Newborn Care for You, we love to get your little one to sleep. Our main goal is to educate parents on all things baby related. From teaching how to distinguish the baby’s different cries to understanding different sleepy cues and signs, the NCS will help guide the parents through the first few months of birth. Please read on throughout the site to learn more and see our Contact page for comments and inquiries.